Data is growing faster than ever before. By the year 2020, about 1.7 megabytes of new information will be created every second for every human being on the planet. As the amount of data created by government continues to grow, agencies are increasingly prioritizing access, storage and backup. But this rapid data growth makes it difficult to implement and upgrade applications and solutions to deliver services efficiently. 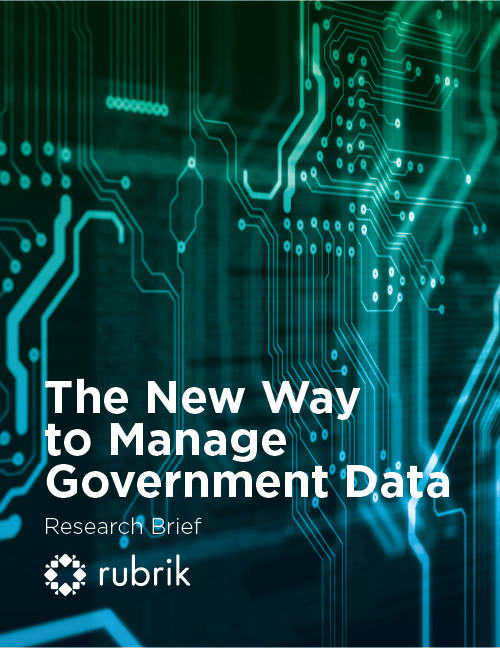 To learn more about current trends and challenges in data storage and management, GovLoop partnered with Rubrik to survey 356 public sector employees. Responses revealed that increasing data volume, lack of virtualization and infrastructure complexity are primary challenges to data management. To shed light on the survey results and understand how government can move past these challenges, GovLoop interviewed experts Rolland Miller, Federal CTO and Steve Alfieris, Vice President & GM of Federal Sector, at Rubrik. Rubrik is a company dedicated to simplifying how organizations keep and use their data. Despite the challenges, there is a solution for government agencies. A comprehensive cloud data management platform can help as it is designed to virtualize and orchestrate mission critical-application data across private and public clouds. Essentially, cloud data management helps agencies deliver better services, recover data quickly and back up their most sensitive data. In this research brief, you will learn how cloud data management can help address challenges facing government agencies. 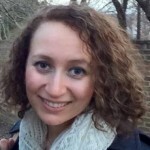 We’ll also explore the qualities agencies should seek in a data management solution.